Live, Work and Play in Georgina! Georgina is a town located in "Getaway Country”. 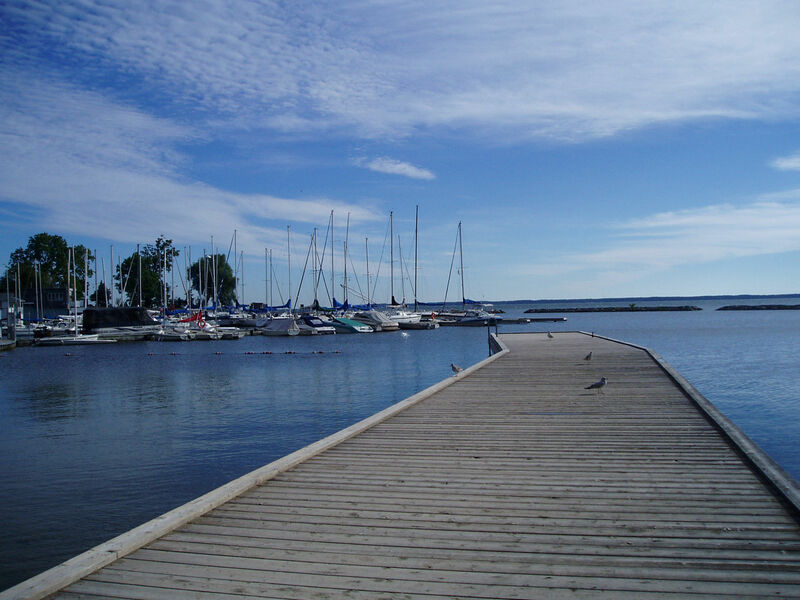 It is the northernmost municipality in York Region and is home to over 45,000 Residences. The town is bounded to the north by Lake Simcoe. The Town is graced with lakeside living, wide open spaces and scattered sandy beaches.